The jacarandas are in bloom - finally. Arborists are a bit concerned about them this year because they are late to bloom for the first time in twenty years. 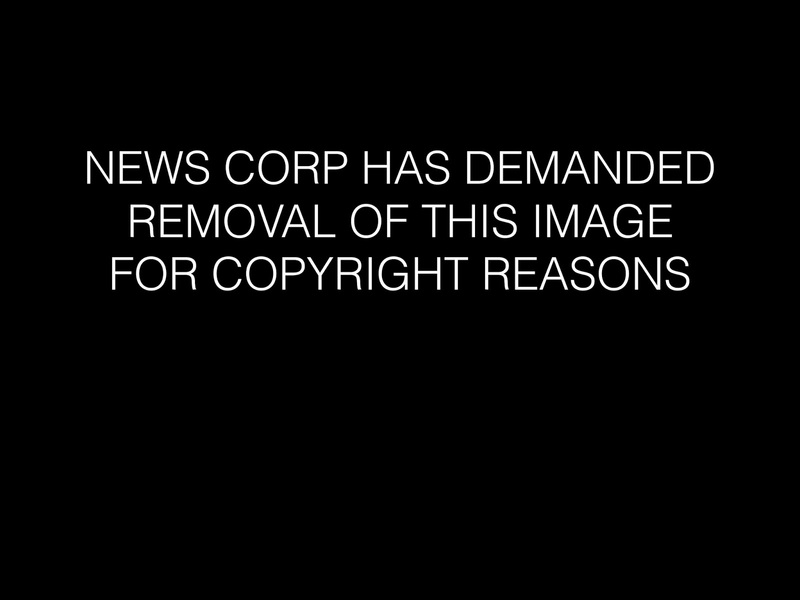 News like this always makes me wonder what dire thing mankind has perpetrated on the planet this time. I also think of students, who for generations have had the blooming of the jacarandas to prompt them that end of year examinations are imminent. Does a late blooming jacaranda season completely disrupt all of those planned late-night swats? 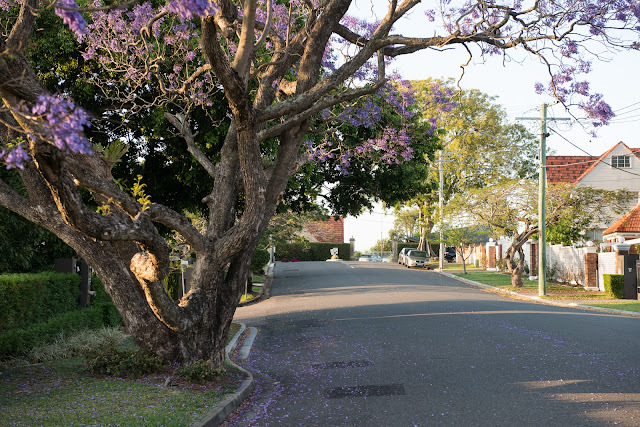 A jacaranda in bloom is a thing of beauty. Back in the fifties former Brit turned Brisbaneite William Bustard painted this example of a large jacaranda, and you can see it at the "Painting with Light" exhibition at the Museum of Brisbane. The exhibition runs through to the end of January 2016 - don't miss it! The notes with the painting mention Farsley, Hamilton Hill. Hamilton Hill is one of Brisbane's most exclusive residential areas with outstanding views of the Brisbane River and the city skyline. Farsley is the name of a heritage listed property perched on the hill that when sold in 2007 was Brisbane's most expensive house. I set out to see if I could recapture the Bustard vista with a camera. Finding the location wasn't too difficult, but the actual perspective of the scene could not be replicated. There has probably been some change since the fifties as far as the buildings are concerned, but also Bustard's painterly eye has recomposed the scene somewhat. 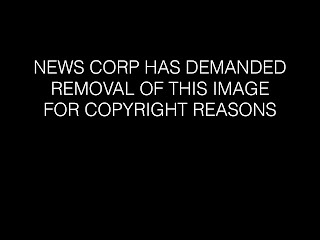 Here is the best I could do. 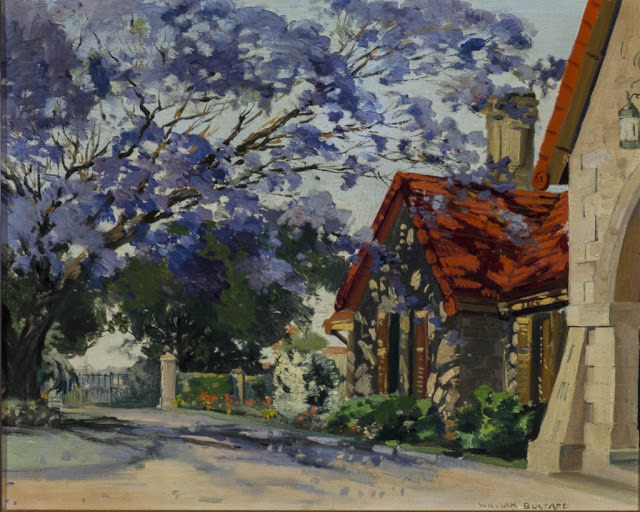 The front hedge and gatepost of Farsley is visible in the back of the picture as it is in Bustard's work, and the jacaranda in the foreground of the picture is nowhere near as lush as that in the painting. Here is another photo of Farsley, also previously known as Eldernell and Bishopsbourne, and you can see some elements of it in the painting. William Bustard was a Yorkshire-born painter, stained glass artist and book illustrator. After studying art at Battersea Polytechnic, Putney School of Art and Slade School of Art he learned stained glass techniques that enabled him to work in cathedrals in England, Ireland and USA. Following meritorious service in the Royal Army Medical Corps during WW1 he studied at Oxford and went to Europe to repair stained glass windows in France and Belgium. He married in 1918 and in 1921 he and his wife emigrated to Queensland. As well as painting, he taught art and worked on stained glass windows in both the Anglican and Catholic cathedrals in Brisbane. He also illustrated works such as Treasure Island and Robinson Crusoe. A truly versatile artist, he was also proficient on violin, piano and accordion. He died on the Gold Coast in 1973. I thought the Jacarandas were late this year. I wonder why? You did a great job at trying to replicate the painting. I must get to there and take some shots. Doh I keep forgetting my lens has died. Hi Diane - The reason for the delay has not been determined.